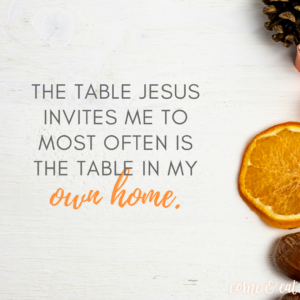 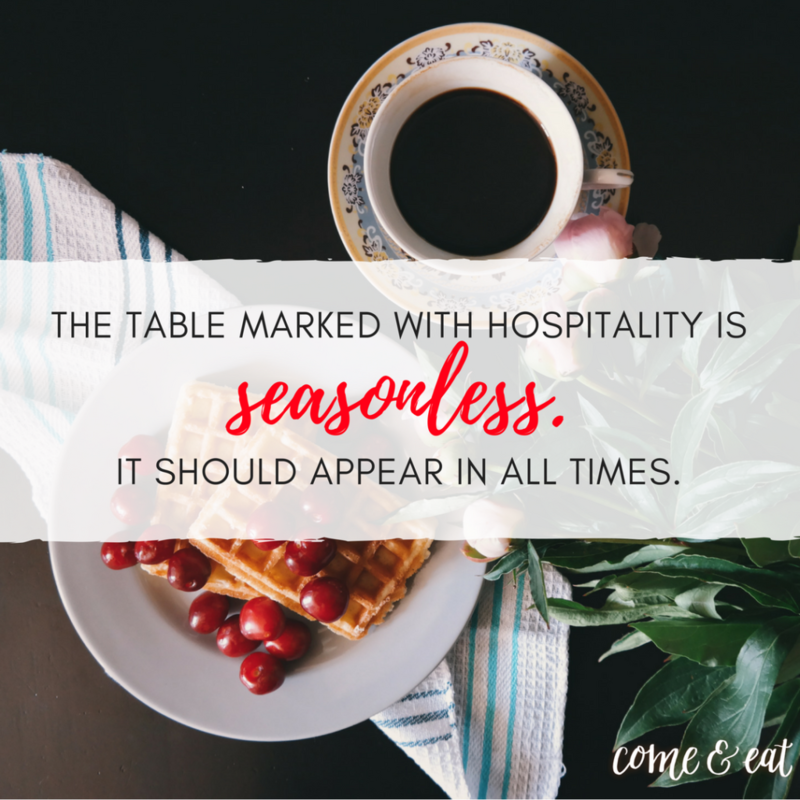 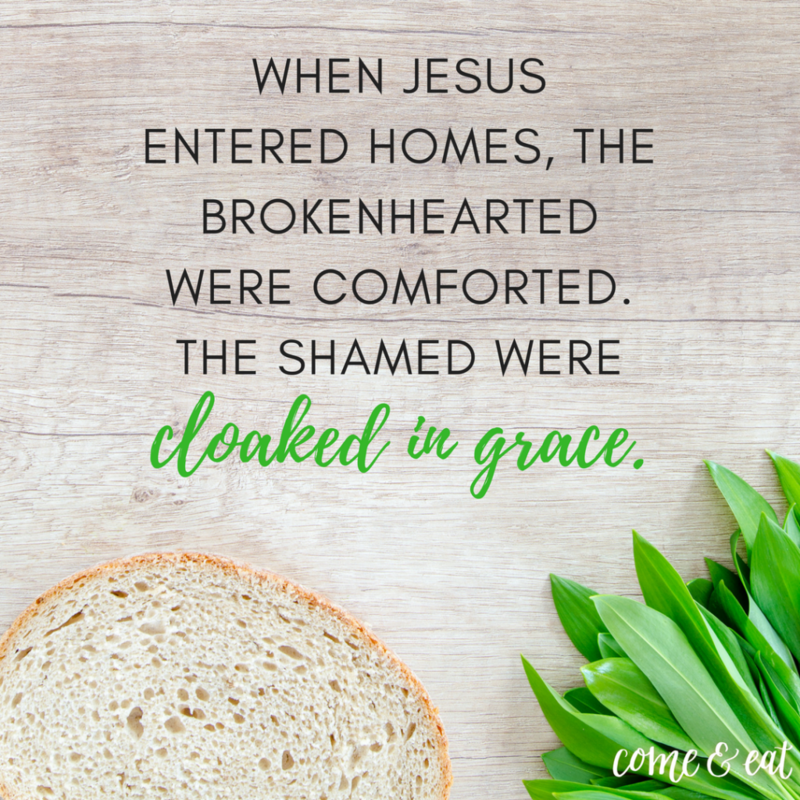 Come with your brokenness, your celebration, and your worries, but most of all come and eat. In today’s busy and often superficial world, we all crave something deeper and truer. 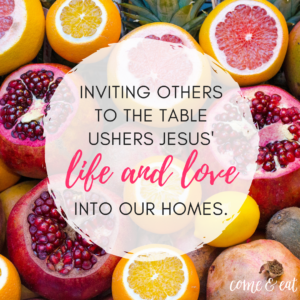 Maybe it’s relationships that go beyond the surface or gatherings that allow for joy and pain. Bri McKoy tells us this is within reach! 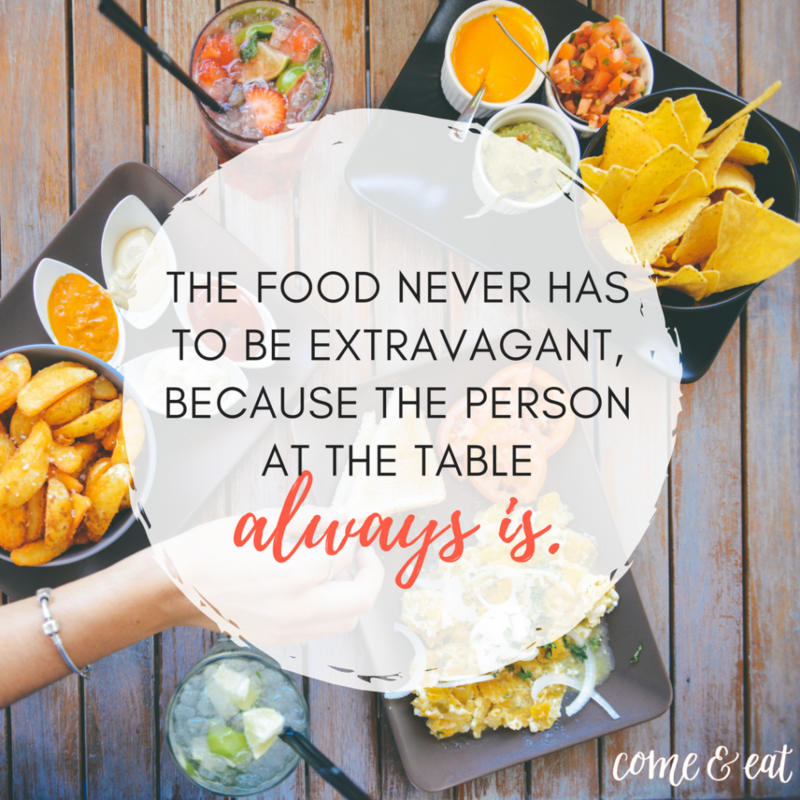 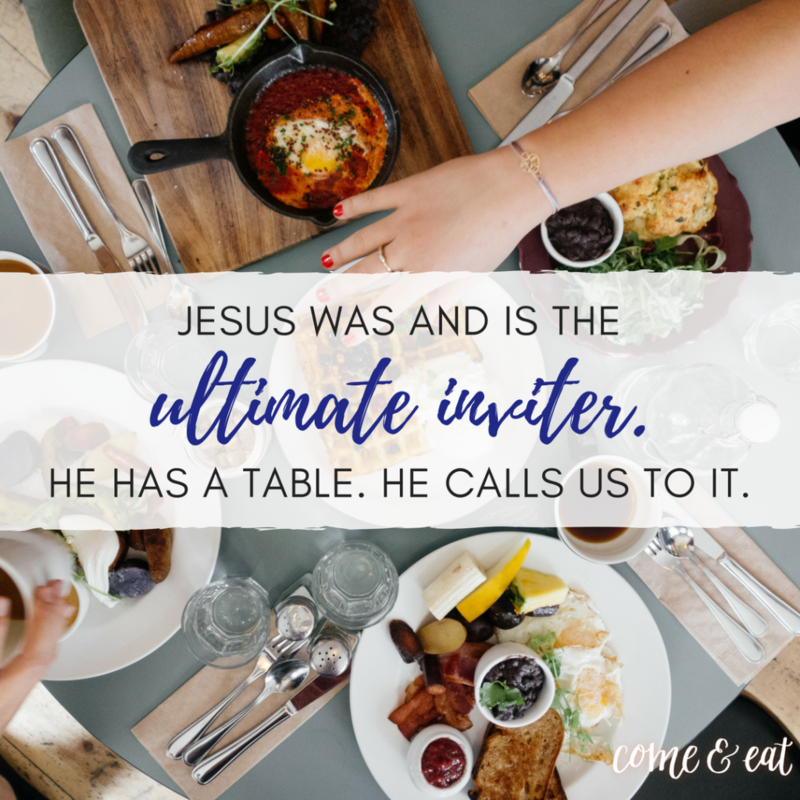 All we need is a table, open hearts, and a simple invitation: come and eat. 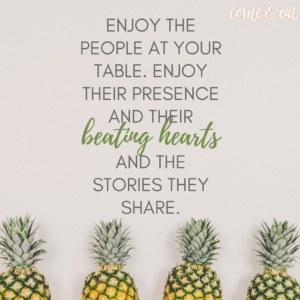 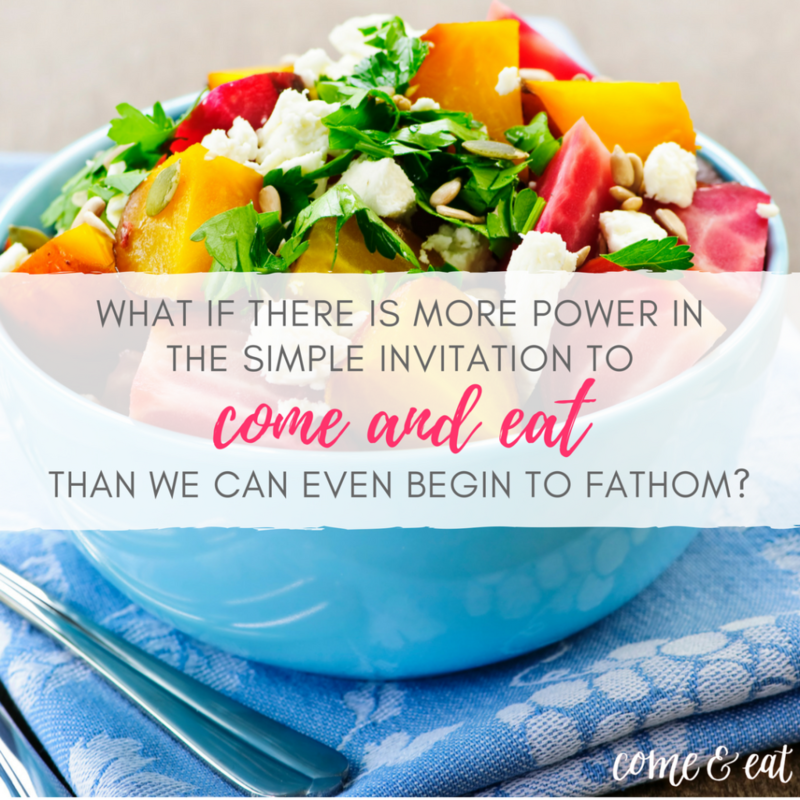 For all those who are hungry and craving more of God’s kingdom in their homes, Come and Eat offers recipes, tips, and questions to jumpstart conversation, while reminding us that fellowship in God’s love is always the most remembered, most cherished nourishment. 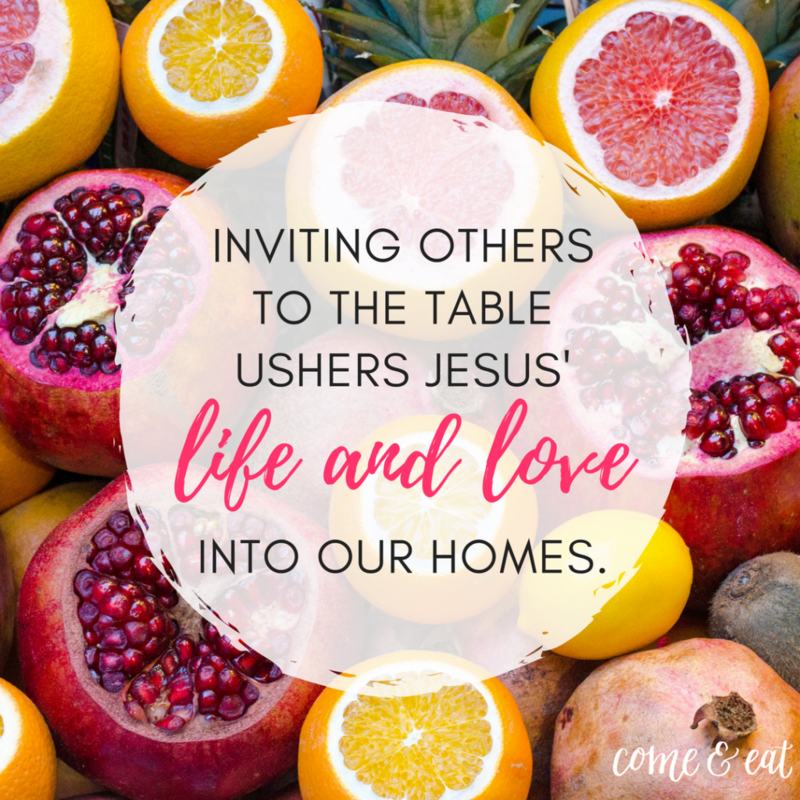 Because when we make room for others, we make room for God, and our homes become a vibrant source of life, just as he means them to be. 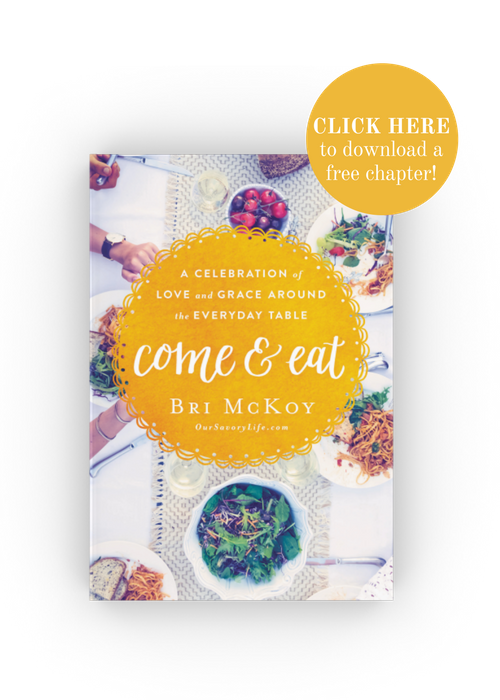 Bri McKoy is a writer and home cook. 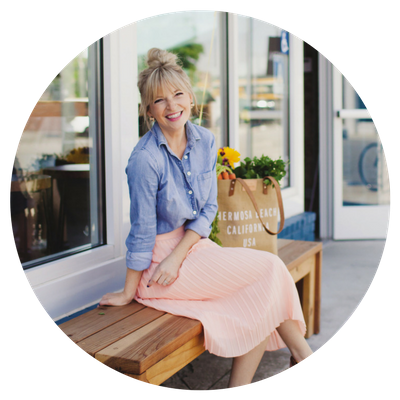 She first worked with Youth with a Mission (YWAM) in journalism and then at Compassion International. 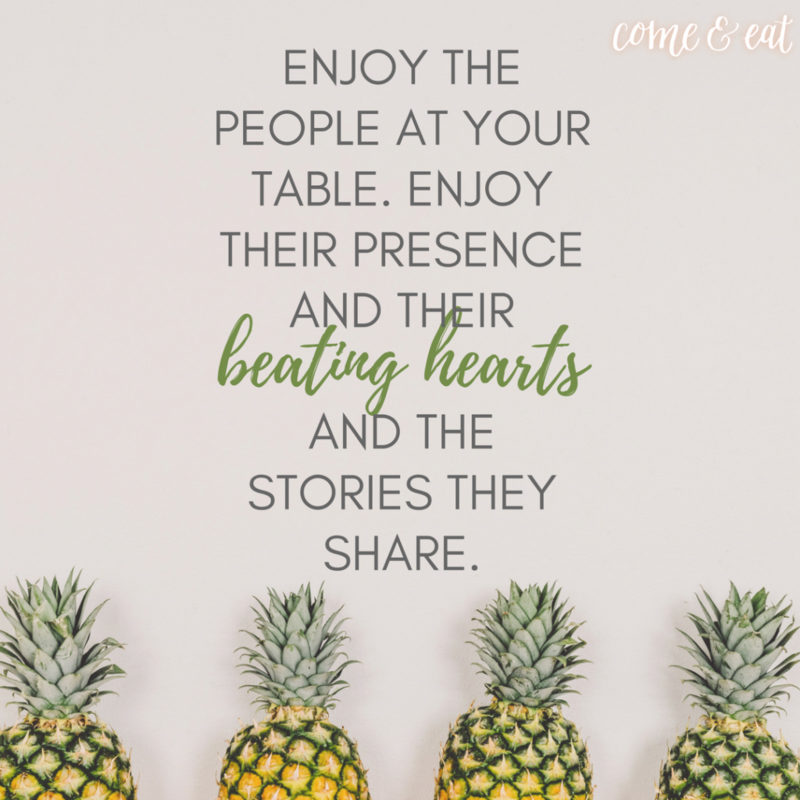 She currently serves as the visionary and leader for Compassion Bloggers, successor to Shaun Groves, connecting with bestselling authors and popular bloggers daily. 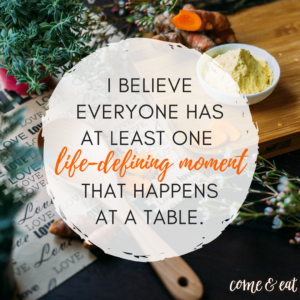 She is the owner and writer for her blog OurSavoryLife.com, a food blog with recipes and stories from around her table. Her recipes have been featured on Blendtec’s (known as the world’s most powerful blender) website as well as Civilized Caveman Eats (whose author has written two New York Times bestseller cookbooks). Another of her recipes was recently featured on Shape.com, which is the online home to Shape magazine, the second largest young women’s magazine. 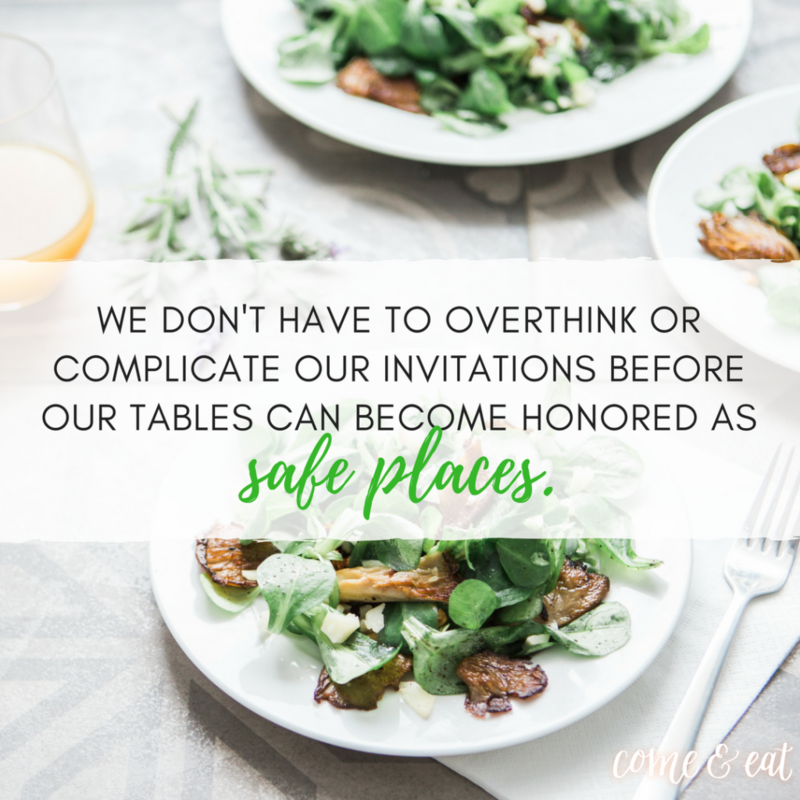 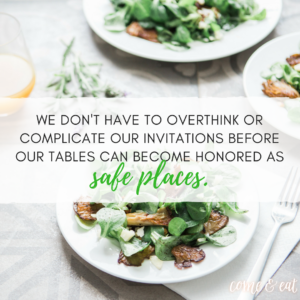 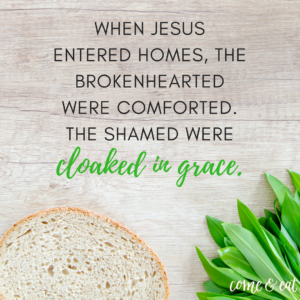 Bri is a contributor to the award-winning Compassion Blog and to GraceTable.org, a community blog about food and faith. She currently lives in Hermosa Beach, California with her husband and dog. 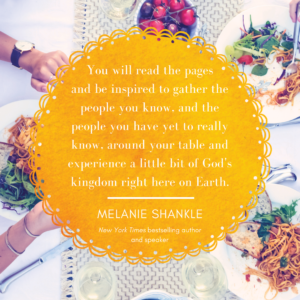 You can find her in the kitchen or in her neighborhood knocking on doors inviting people to her table!